Please make note that our Hong Kong office will be closed from the 5th February to the 11th February included. 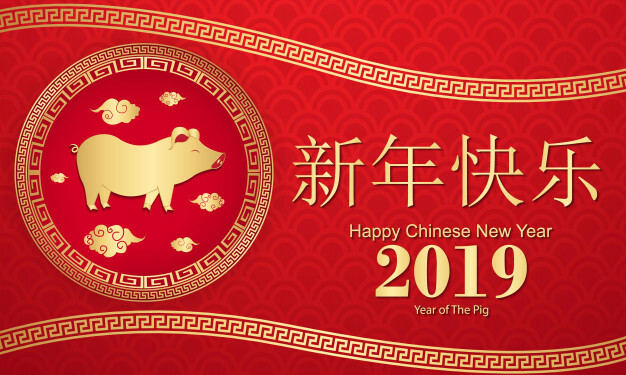 In Asia the Chinese new year is as important as Christmas in Occident. There are many traditions who are celebrate during this festivity, like the “hong bao”. The hong bao are red envelopes containing money. People usually give these envelopes to children to wish them a prosperous future. The envelopes are often decorated with pictures or symbols signifying health, chance and prosperity.